Should A Minister Resign In A Crisis? 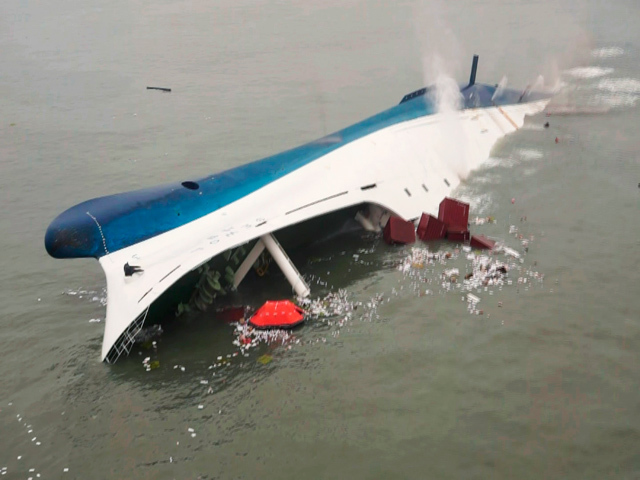 In the aftermath of the Sewol ferry disaster, the South Korean Prime Minister resigned. In a way, this was much expected from a country renowned for a culture where leaders are quick to apologise and take responsibility when something goes wrong, and resignation is the ultimate show of remorse second only to suicide. The resignation was however, not due to the mishap per se, but rather because of the criticisms of the government’s mishandling of the situation. Nonetheless he decided to be the scapegoat in the hope that it would take the heat off the real issue, that was the search and rescue operation. Contrast this to the Malaysian leaders to the aftermath of MH370. None have volunteered to resign. In fact, no apologies were ever uttered. All these despite vociferous calls for `heads to roll’ due to the unprecedented level of incompetence shown. Question is, if similar incident was to happen in Singapore (touch wood), should the Minister in-charged, or for that matter, the Prime Minister himself take full responsibility and resign? It is difficult to find an answer to this. We cannot turn to a precedent to find any guidance because there is none. Therefore historically and culturally, we are not predisposed to expect our leaders to perform the ultimate political sacrifice as a result of a crisis. It is not ingrained in our psyche. Singapore does not have the cultural predisposition for leaders to quit when something goes very wrong. So which path should Singapore Ministers take? Should they take the Korean path of political sacrifice at the slightest hint of national distress, or should they take the Malaysian laissez faire attitude? A pragmatic approach perhaps would be more prudent. A middle ground. We should not expect any of our leaders to relinquish his post at the very start of the crisis. After all, we will need him to manage the crisis and galvanise the nation in shock. However, should he proves to be incapable in handling the crisis, or his handling exacerbated the crisis even further and threatening to tarnish the image of the country, then perhaps at that point he should resign. We expect a lot from our Ministers. They come with acclaimed credentials. And we would imagine that one of those credentials is the ability to know the right time to resign.